History might not be the first thing that comes to mind when you taste that first sip of delicious, crisp wine, but it has an extensive tale that has snaked its way across continents. Not only has its existence been a part of history, but its presence has aided in the shaping of cultures. Understanding its origins and far reaching effects allows people to appreciate wine as a whole (not just by the glass) and maybe even inspire winetasting travels. Here is a little history lesson in the art of winemaking and just how it has affected the world beyond your typical Friday night. There are archaeological artifacts that support the presence of wine as a far back as 7,000 BC. 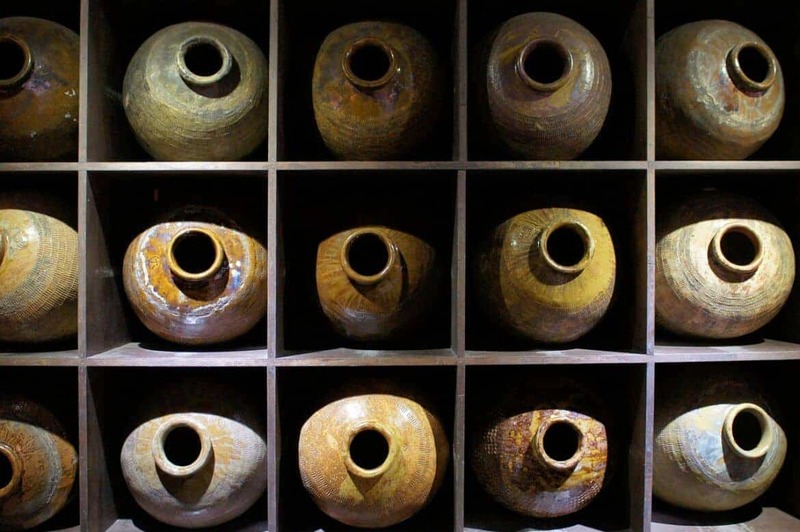 Around this time in China, Jiahu tribes had their own winemaking process with fermented honey, fruit, and rice. Recent finds have also established the oldest winery in the world discovered in Armenia and existing around 4,100 B.C. There buried beneath the soil were the remains of a wine press, containers for fermentation and storage along with glasses for drinking all of which provided a glimpse into the conception of wine. These finds are incredible proof that wine has existed much longer than many may have ever imagined. Those early winemaking pioneers started a trend that has lasted well into current day culture. It isn’t often that such a process can stand up to the test of time as wine has and continue to play a major role in the cultural and economic aspects across the globe. Other civilizations were exposed to the process overtime and began using a variety of fruits to create the drink while infusing it with herbs and honey to give it more rich flavors. It is in the middle east where Persia once existed as well as in the surrounding areas where wine, viticulture, and viniculture began to flourish. It became one of the important goods on trading routes, and it was transported in a variety of vessels including amphoras, stirrup jars, and even goatskins. The presence of wine slowly began to trickle into areas such as Egypt and eventually the Phoenicians that would deliver it to new regions and implement its survival. Egyptians used red grapes to make a wine like drink that was often used in religious ceremonies because it looked similar to blood. As they came into contact with other cultures, wine was introduced to larger populations, the most important being the Phoenicians as a driving force of wine’s growth and introduction to the world. As merchants, the Phoenicians understood how important wine was as a trading commodity. 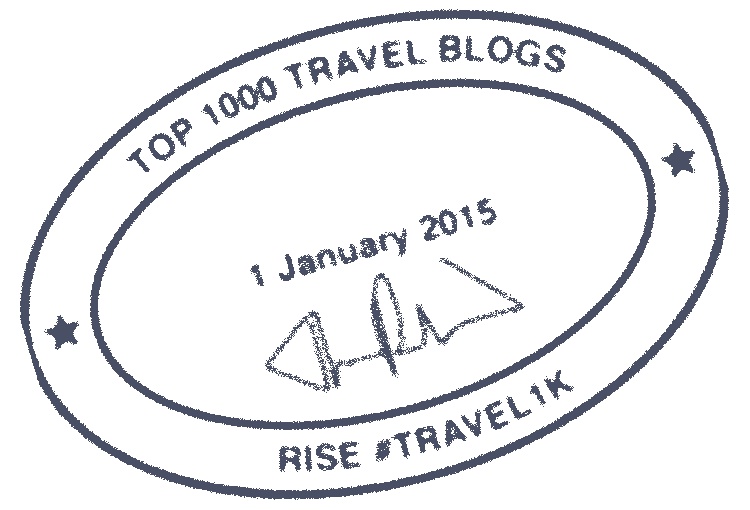 Through them, it was delivered to Greece, Rome, Spain and other regions of Europe. Along their trading routes, they not only brought wine but wine making tools as well as vines. In their colonies they set up trading posts and markets and taught the Greeks how to make wine. Their superior knowledge of winemaking was passed on, and wine became an important aspect of daily life in many parts of the ancient world. Winemakers began adapting their process to create a variety of desired flavors. In Rome, evidence has been found that they produced seven red wines and one white wine. During the process, grapes or other fruits were collected and crushed before being fermented. The length a grape was left on the vine affected its taste with over-ripe grapes producing a sweeter wine. Some wines were sealed and partially buried in the floor of cellars while others were left open before being moved to another area for aging. Even slight variations affect a yield, and masterful production become a much sought after goal of winemakers a like. Wine taverns became popular and during the dark ages in Europe, wine was served with meals because sanitary water wasn’t readily available. Poets and storytellers like Homer and Aesop detailed wine in their historical works. In Greece, wine was associated with those of higher class. The Greek historian Thucydides once wrote, “the peoples of the Mediterranean began to emerge from barbarism when they learnt to cultivate the olive and the vine.” This liquid became a physical connection between past and present, a tangible, traceable path from the history of civilizations. Over time, winemaking methods evolved becoming more of a precise science. More and more hybrid vines were created to overcome problematic vine diseases and the like, creating a wider variety of wines while better storage and preservation aided in the strength of its production and transportation. As more technology was introduced, it became easier to perfect the fermentation process with things such as basic refrigeration. The industrial revolution furthered the growth of wine production allowing it to become an integral part of the economy, and the age old idea of wine only continued to become more of a mark of high living and artful interpretation slowly becoming what it is today. With region specific tastes, wineries take pride in their carefully cultivated yields because it represents the history of the area as well as the centuries that brought winemaking to its soil. These eclectic and unique bouquets are what make wine tasting one of the most sought after travel attractions. Napa Valley was one of the first places to bloom with vineyards attracting people from Europe to begin anew with the chance to make wines that the world had never before tasted. The peaceful rolling hills of California became a beacon of opportunity, and at the end of the 19th Century, two brothers arrived in the United States to claim a piece of winemaking history. After purchasing 215 acres of land in Napa Valley, the Beringer brothers became one of the first vineyards in the area. Over the course of the next 140 years, they built an empire with a sharp precision that can only come from the truly passionate. 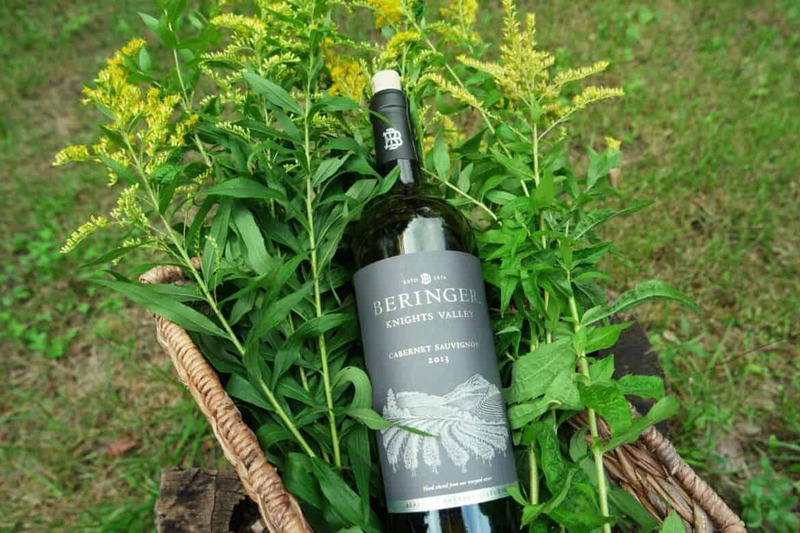 Surviving even the prohibition by being one of the few vineyards allowed to produce wine for religious purposes, Beringer has managed to overcome any obstacle that dare to cross its path. The Beringer Vineyards have stayed true to their roots marrying the traditional winemaking processes with modern technology and continuing to produce sumptuous wines. Their presence in the world of wine has been a major influence in the culture of wine within Napa Valley as well as the broader American art of winemaking. Legacies such as the Beringer empire are evidence that Napa Valley remains a place of inspiration and aspiration where dreams of greater things survive even the battering of time. If the culture of wine has taught us anything, it is that the collaboration of cultures can create masterpieces that carry forth the history of the world in just one sip. Understanding the origins of wine not only open you to new tastes but new destinations around the world. That glass you enjoy in your favorite spot has come from centuries of knowledge that have traveled the globe to be served up to you. Now you can share your most inspiring wine-sipping destinations for the chance to win a once in a lifetime a trip. Take a Picture: Raise a glass of Beringer wine against an inspiring place that captures the spirit of Better Beckons to you. Upload Picture and Share Your Story: Post your picture on a public Instagram account using BOTH #BeringerUS AND #Contest. In the caption, share with us how the place inspires you with a sense of optimism. Every Vote Counts: Besides the creativity of your post, the other 50% of your score is based on how many votes your entry receives, so get your friends and family to help you reach the top. The 10 entries with the highest overall score will receive consolation prizes and 1 grand winner from them will enjoy a trip for 2 to the Beringer Vineyards in Napa Valley, California in May 2017.